If I have n commits, how can I branch from the n-3 commit? I can see the hash of every commit. Click on the <> ("Browse the repository at this point in the history") on the commit you want to branch from. The magic can be done by git reset. 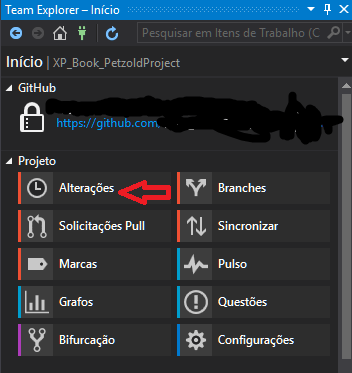 From this moment on, all the latest x commits are only in the new branch, not in your previous working branch (master) any more. You can do it in Stash. 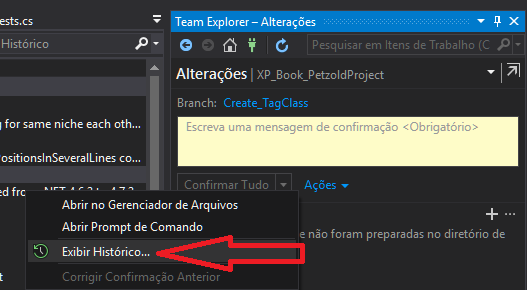 On the right top of the screen click "Tag this commit"
Then you can create the new branch from the tag you just created. Go to "Git Repository Exploring" Perspective. 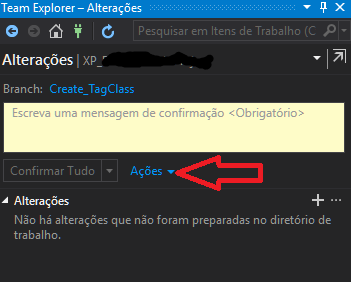 Expand "Tags" and choose the commit from which you want to create branch. 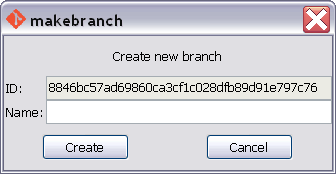 Right click on the commit and choose "Create Branch". It will create a local branch for you. Then whenever you push your changes, your branch will be pushed to the remote server. Where you must enter the skip value. 0 is the latest, 1 is the previous, 2 is the commit before that, etc. In this case, 8a75b001096536b3216022484af3026aa9c7bb5b was and old commit belonging to the master branch. which will give you a compact list of all the commits and the short version of the SHA-1 hash. Tells git to replace the current state of paths with their state in the given commit. Paths can be files or directories. If no branch is given, git assumes the HEAD commit. git checkout <path> // restores path from your last commit. It is a 'filesystem-undo'. 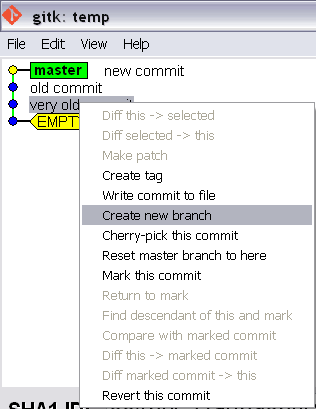 If no path is given, git moves HEAD to the given commit (thereby changing the commit you're sitting and working on). 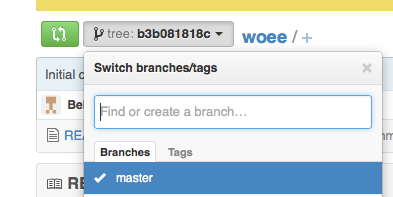 git checkout branch //means switching branches. git reset <commit> //re-sets the current pointer to the given commit. If you are on a branch (you should usually be), HEAD and this branch are moved to commit. If you are in detached HEAD state, git reset does only move HEAD. To reset a branch, first check it out. If you wanted to know more about the difference between git reset and git checkout I would recommend to read the official git blog. 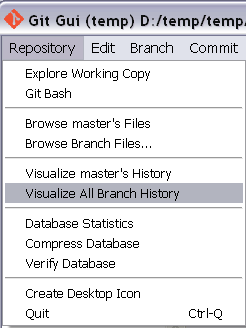 For Git GUI users you can visualize all the history (if necessary) and then right click on the commit you wish to branch from and enter the branch name. Choose to checkout a new branch and voilá! 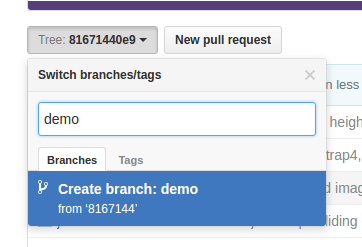 What is the difference between “git branch” and “git checkout -b”?